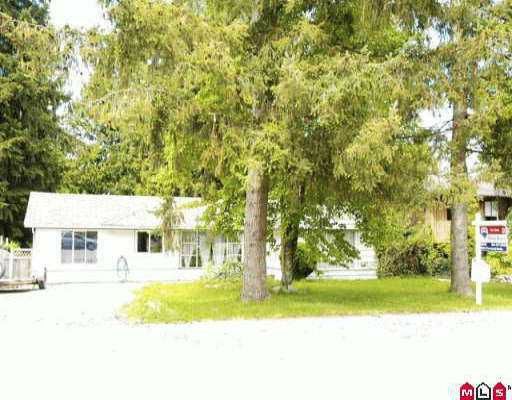 Panorama 3 bdrm rancher. 10,639 sq.ft. lot with detached shop & lane access. New kitchen cabinets, floors, appl.etc. Engineered hardwood & laminate flrs. Nice b ack patio. Yard is fully fenced with 18 x 33 workshop 200 service. Roof 5 yrs.